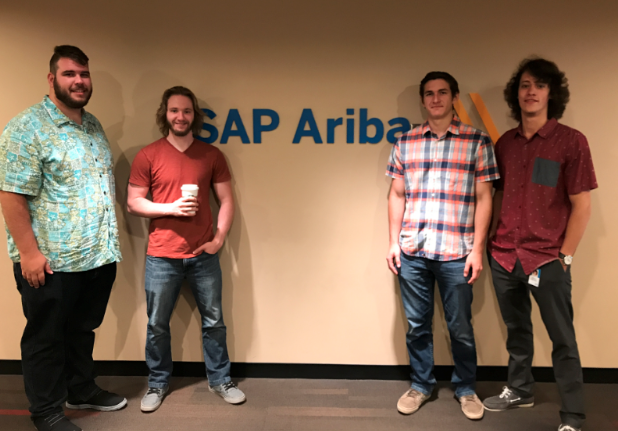 Geoffrey Fowler joined SAP Ariba in May of 2016 as a Technical Support Engineer for SAP’s Internship Experience Project (iXp). The following June of 2017, he returned to intern for a second summer as a Procurement Operation Specialist. 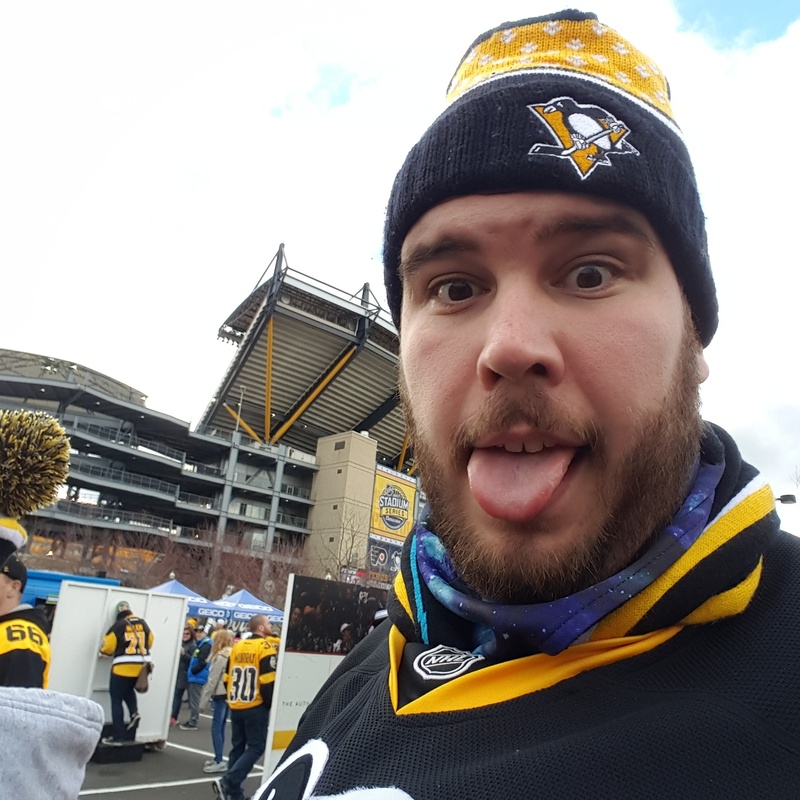 Geoffrey is currently a senior at California University of Pennsylvania, and has continued to intern part-time at SAP. He’ll be graduating this May of 2018. Outside of work, you may find him either watching or playing soccer, reading, playing Playstation 4, or keeping up-to-date with the latest news about artificial intelligence and machine learning. Q: What drives you to be successful in your role? A: My drive to be successful in my role is a two-fold. The first drive is to enhance the relationship between customers and SAP Ariba. The second is to take my knowledge from my studies and work within SAP Ariba to create innovation and increase SAP’s brand. Q: What are some fun facts not many people around the office know about you? I’m a huge Man City and Juventus fan. Q: Tell us a bit about your iXp project. Have you been able to gain a deeper understanding of the business and how things run through your project? A: I support the Ariba Network for SAP Ariba. I have been able to understand and gain a deeper appreciation for how supplier and buyer interaction occurs. I was also able to take things I learned from this job and convert them into an application called SAP Otto that uses Artificial Intelligence and Machine learning to help customers via chat with smaller issues that backlog our queues, while allowing specialists to handle more complex issues. Q: What are some of the key learnings you’ve had since joining SAP? A: Gaining a more in-depth understanding of SAP’s business model and a vast understanding of how the Ariba Network operates. I was able to couple my experience as a Technical Support Engineer and Procurement Operation Specialist to enhance my work performance and customer support. The iXp program is truly incredible. Being part of the iXp program for the past two years has allowed me to see the growth of the program, how the iXp team truly cares about the personal and professional life and growth of each intern, and the passion they put into their work and the interns via the iXp Summit, Power Hours, and team builder activities. Q: Have you attended any socials or learning sessions that inspired you? A: I attended the iXp Summit, iXp Hackathon, and resume-building learning session. The iXp Summit was full of fantastic speakers, an amazing volunteering opportunity, and the ability to network with other interns as well as the speakers. With the iXp Hackathon, I was able to work with other interns in my office and use our technology backgrounds to create the application of SAP Otto. This application allowed backlogs to be lessened and provide more efficient customer service. I was able to meet some incredible speakers including Sam Yen, Chief Design Officer, Dan Dapper, VP SAP Ariba, as well some fantastic fellow interns. Geoffrey Fowler (far left) with his group participating in the annual SAP iXp Hackathon. Q: Last but not least, we love hearing about our intern’s favorite quotes or “mottos” that inspires them on the day-to-day? Do you have any you’d like to share?